The Trump Towers project at the prime Golf Course Extension Road is the fourth of its kind in India after Pune, Mumbai and Kolkata. Gurgaon: After launching the Trump Towers in Kolkata last year, its Indian developers on Wednesday announced that sale of houses in a 600-feet-tall residential development here will commence soon. "Despite sluggishness in the luxury residential market in India, the project has smashed all sales records," M3M India and Tribeca Developers said in a statement. The developers expect "tremendous demand" for the project here. 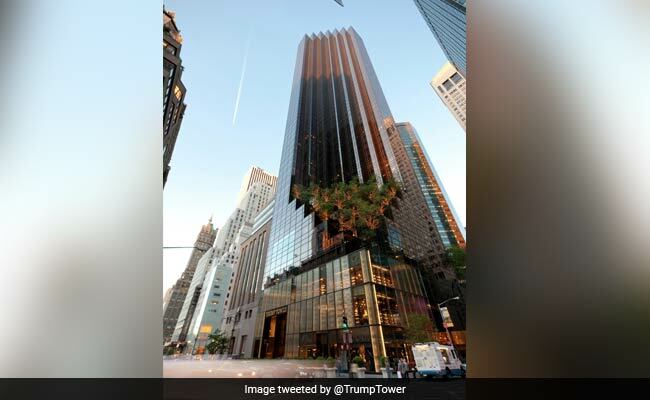 Trump Organisation Executive Vice-President Donald Trump Jr said: "With its stunning architecture, beautiful interior options and lavish amenity spaces, our goal was to bring the best of the Trump brand and luxury living to Gurugram."